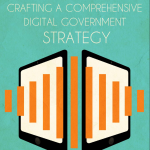 Throughout the ages, technology has played an essential role for government to craft a better society for citizens. In the Roman Empire, the aqueducts revolutionized services provided to Roman citizens. Leveraging gravity alone, the Romans were able to transform communities, providing water to distant cities and towns, and create an engineering marvel that would lead to years of economic dominance and influence society for years to come. Today, governments are leveraging much more than just gravity. With the same ingenuity once used by the Romans, governments are implementing dozens of emerging technologies to innovate and work towards solving large-scale problems. With public sector resources dwindling and demand increasing from citizens, government has little choice but to innovate and reform service delivery. 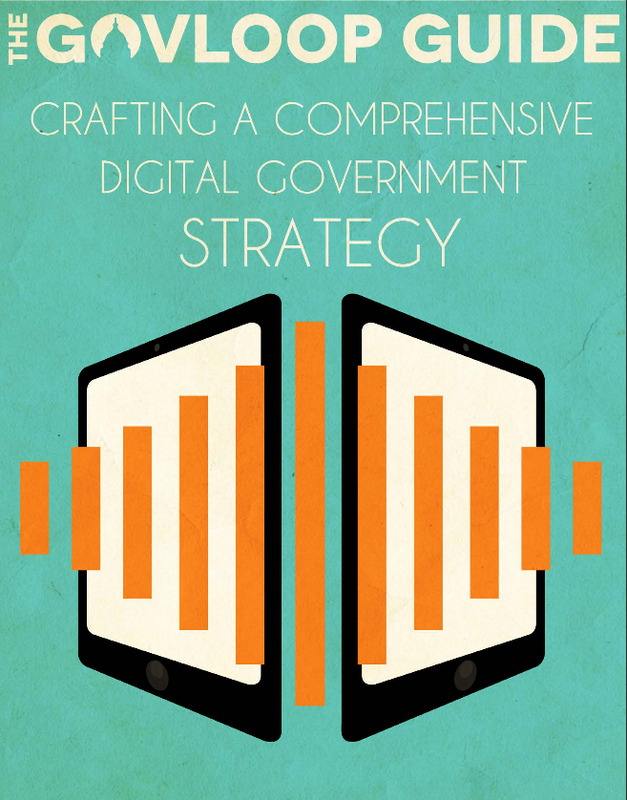 Through qualitative and quantitative analysis, this report will provide a snapshot of what a digital government truly is and the path agencies can take to craft a comprehensive digital strategy. Posted in Digital Media, eGovernment, Governance, Information, Web 2.0 and tagged aqueducts, digital government strategy, digital strategy, economic dominance, emerging technology, engeneering marvel, GovLoop, Innovation, large-scale problems, leveraging gravity, Public Sector, Reform, roman citizens.